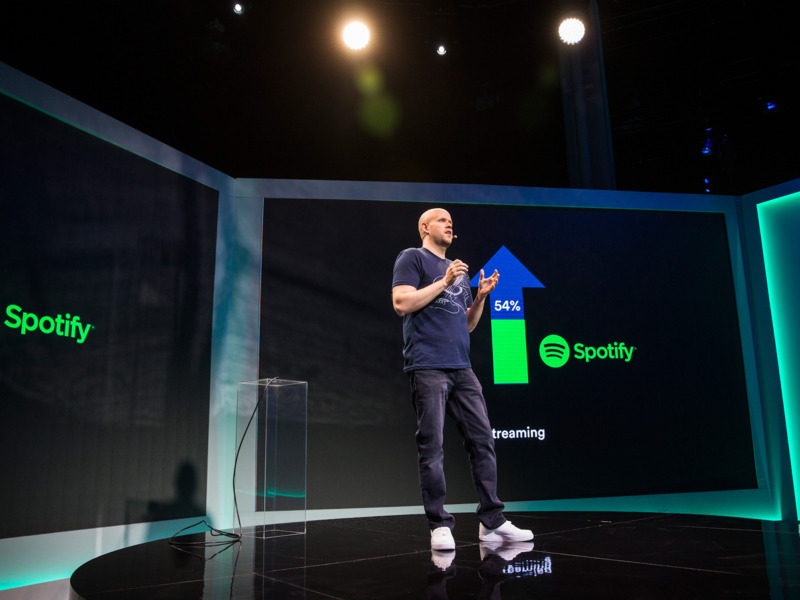 Honeycomb Asset Management, a New York hedge fund started by David Fiszel, is bullish on streaming music. People are paying about twice as much per year for streaming music now as they used to for CDs, says Honeycomb. “In 2015, music industry sales grew sustainably for the first time in almost two decades, and entering 2018, we are still in the early stages of this evolution,” Honeycomb said in its fourth-quarter investor letter. Honeycomb gained 21% last year.